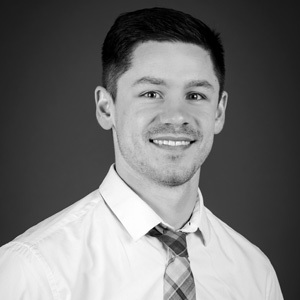 Tyler Kirchhofer, a member of our structural engineering team, received his Bachelor of Science in civil engineering from Oregon State University. Tyler has worked on a range of project types, and has designed in wood, steel, concrete, masonry, and light gauge steel framing. "I can get along with anyone and I'm a quick learner." Playing basketball, followed by a long nap. a high school math teacher.